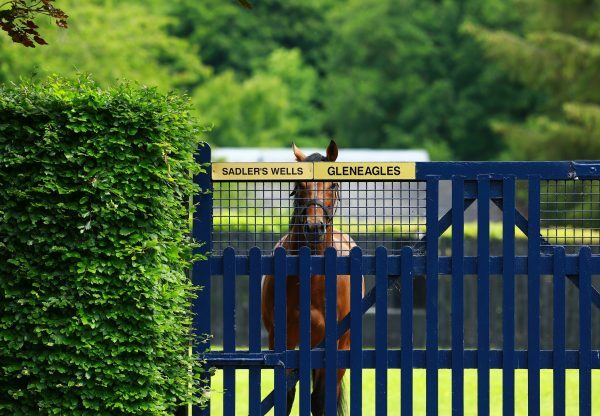 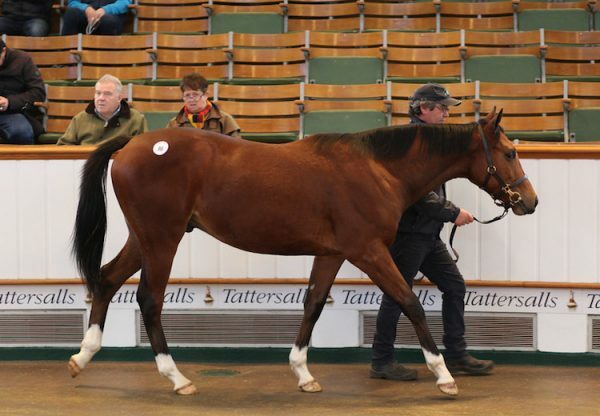 Gleneagles sired his first foal on 3rd January when Street Style had a bay filly at Redpender Stud. 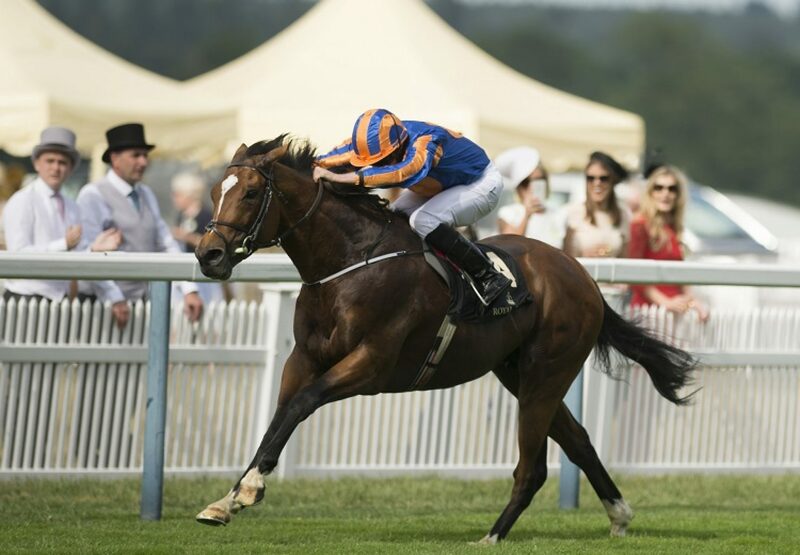 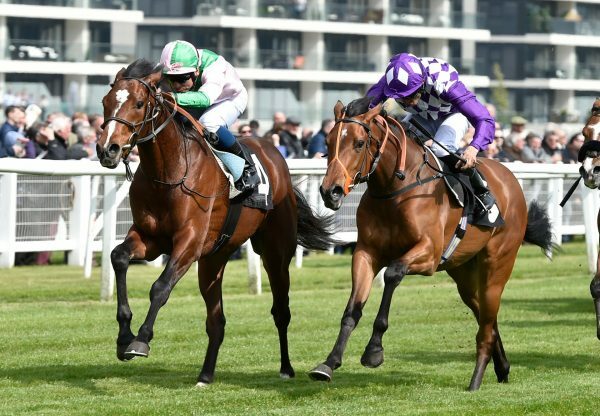 The son of Galileo was Cartier Champion 2yo and European Champion 3yo Miler. 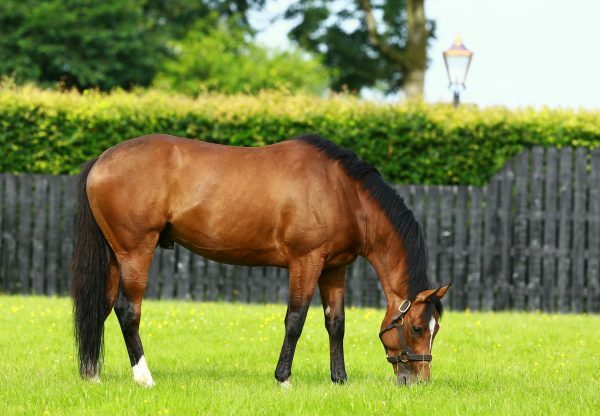 He is one of the best-bred stallions in the world being out of Giant’s Causeway’s Gr.2-winning full-sister and exceptional broodmare You’resothrilling.